The beginning a work week could mean a lot stress for some folks out there. 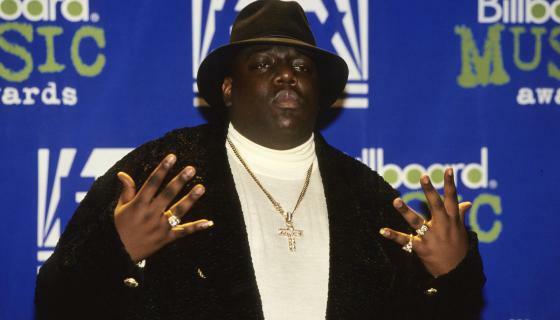 But hopefully, the iconic Notorious B.I.G. can give you a boost for your grind. In an inspirational clip, the late rapper talks about staying focused and growing as a person. Peep his thoughts below and stay motivated! Tags: #TuesdayThoughts, biggie, clip, ep, folk, hip hop, inspiration, No, OU, rap, rapper, Son, The Notorious B.I.G. 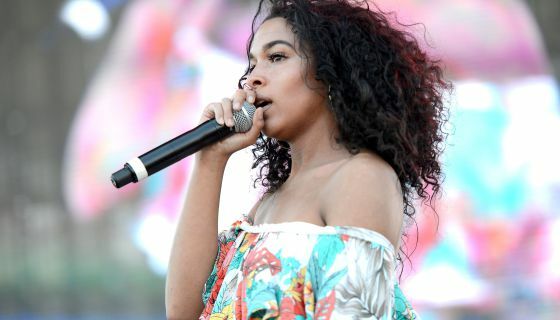 For anyone struggling to keep their head above water, Princess Nokia is here to let you know that you’re not alone. The New York rapper posted a moving poem to her Instagram letting people know that she understands depression, but there’s always hope. Check out her powerful words below.